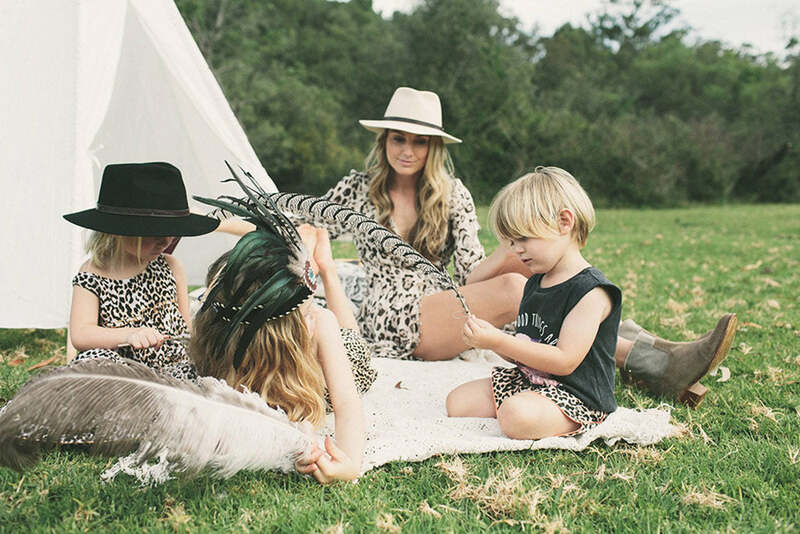 Marcia- the gorgeous mama blogger behind www.notsomumsy.com created this little shoot for Pretty Eclectic. 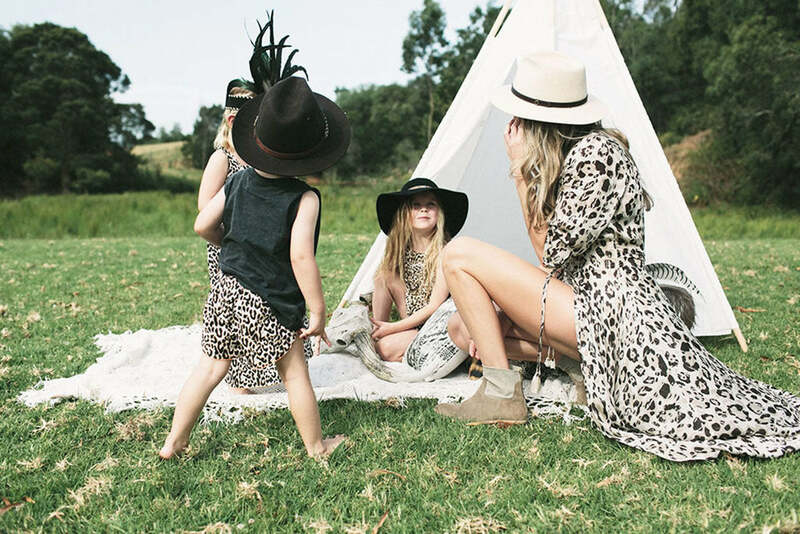 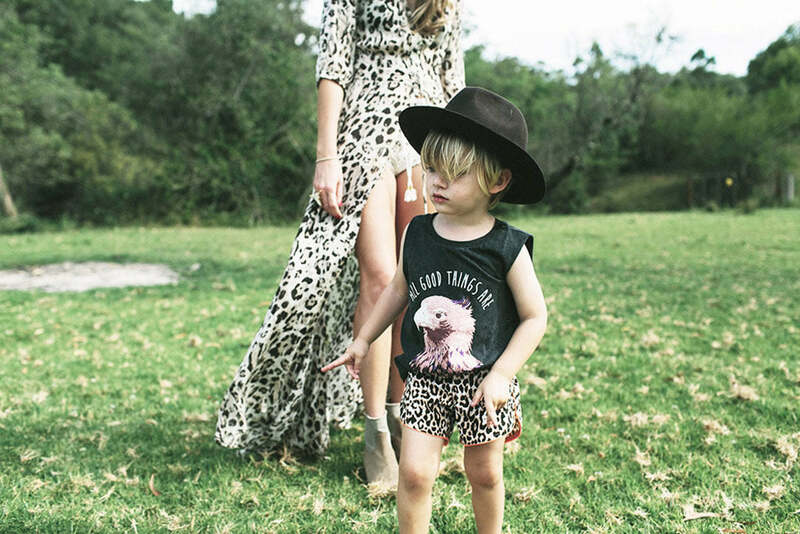 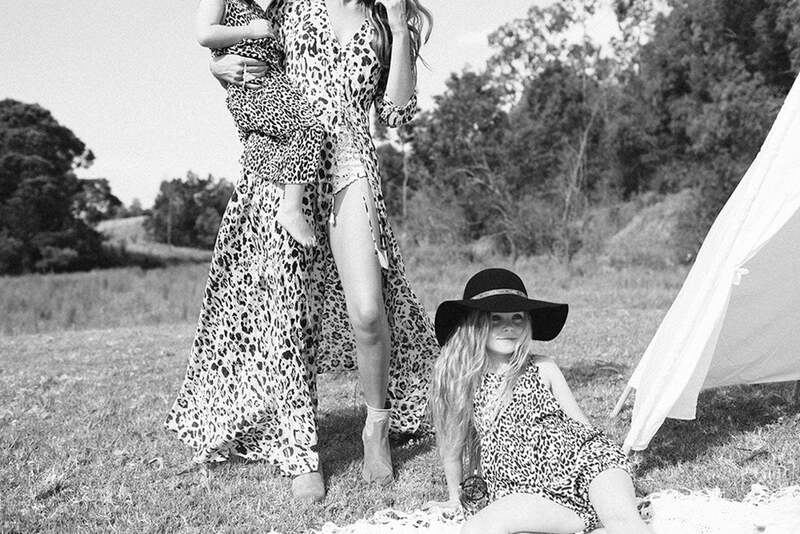 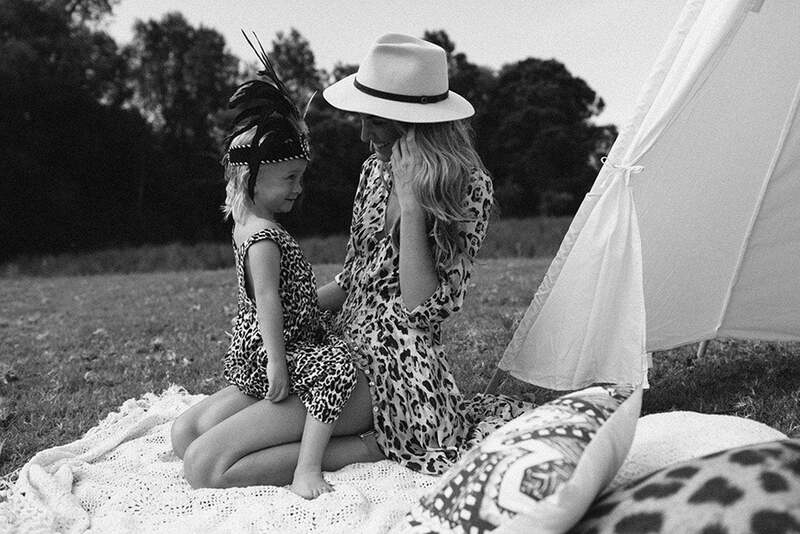 You can never get enough leopard print and outdoor play with little ones. 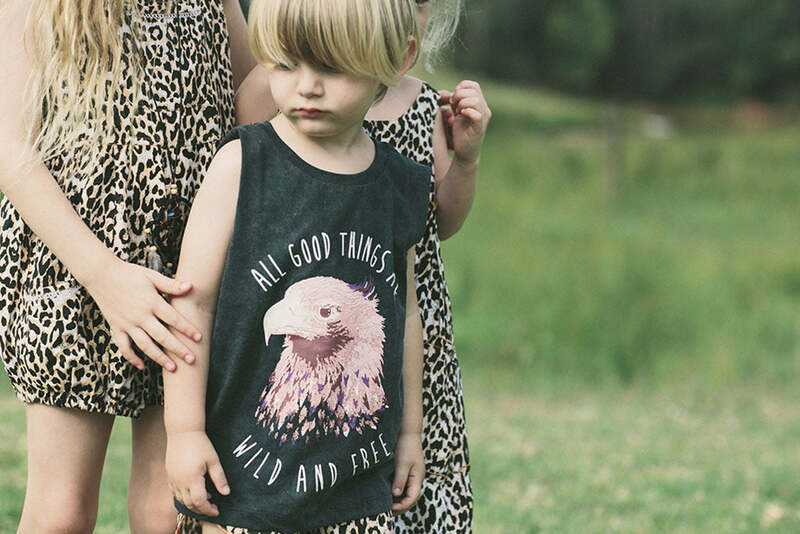 Marcia wears Spell new season styles, Archie wears our Bird of Prey Muscle Tee + Summer Safari Shorts and the girls in Summer Safari Maxi Dress and Summer Safari Overalls. 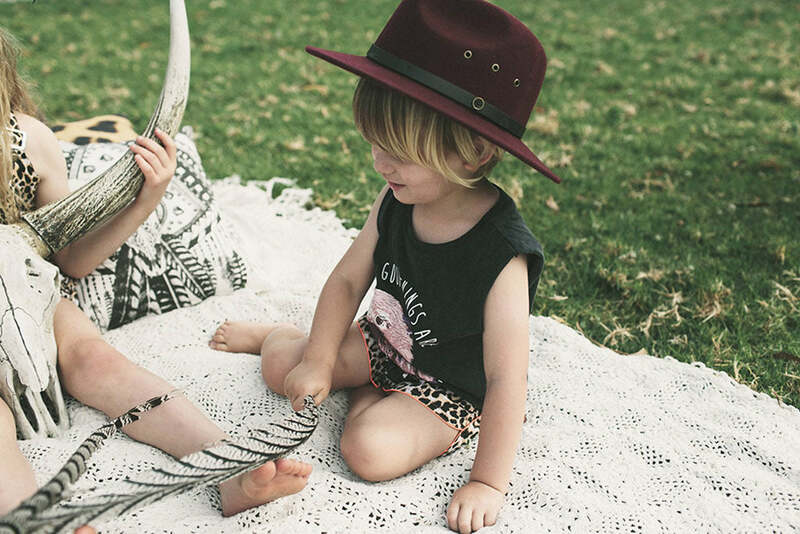 Hats by Fallen Broken Street. 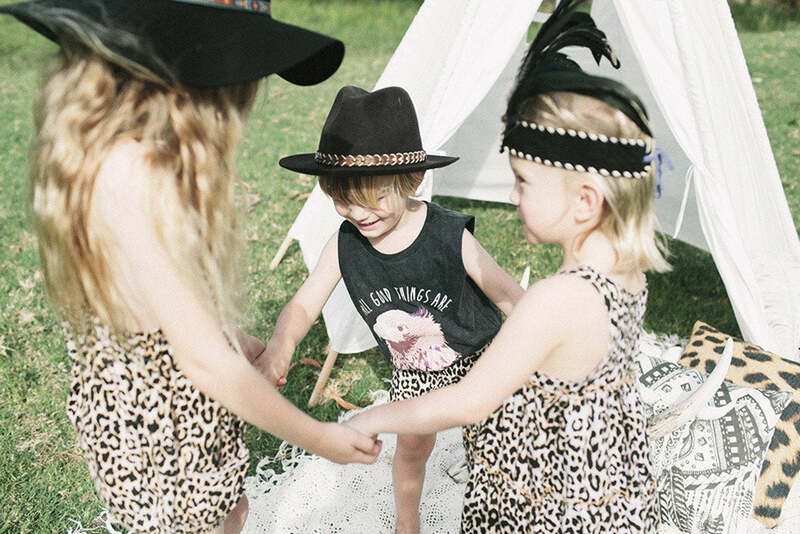 Shop the kiddie look here.